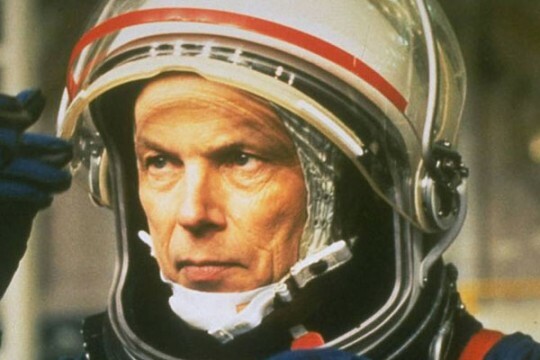 Esteemed astronaut Story Musgrave will be the keynote speaker at both of the University of Michigan-Flint’s May Commencement ceremonies. Musgrave has led an illustrious and ever-evolving professional life. He was a NASA astronaut for more than 30 years, flying on six spaceflights. He performed, in 1983, the first Shuttle spacewalk on Challenger’s first flight. He was the mission control communicator for 25 missions. He served as a part-time trauma surgeon during his career as an astronaut. He was also a pilot on an astronomy mission, and conducted two Department of Defense classified missions. Musgrave retired from NASA in 1997. Today, he’s a multimedia director and producer, a landscape architect, an Applied Minds, Inc. innovator, and more. He delivers corporate presentations on a range of topics. He is also a parachutist with more than 800 free-falls. 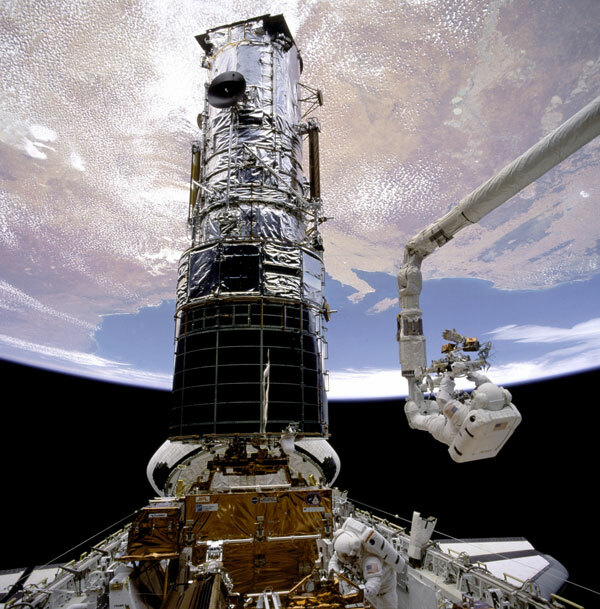 Story Musgrave helping to repair Hubble Telescope. 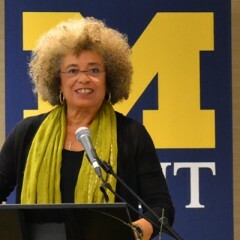 Musgrave has six advanced degrees in math, computers, chemistry, medicine, physiology, and literature, and has been awarded 20 honorary doctorates. 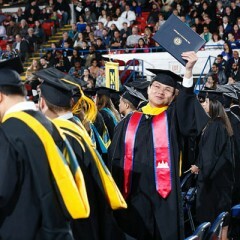 Musgrave, who often speaks at universities, said he enjoys the knowledgeable mindsets and attitudes of graduating students at commencement events. “I give to it and take from it,” he said about the learning atmosphere at these events. Musgrave said students may often face fears about what’s next or what they’ll do in their careers. “If they are confused, they don’t need to be,” he said. Instead, he encourages students to keep adding to their skill sets. “For all of them, there will be careers, things for them to do, that don’t even exist today,” he said. 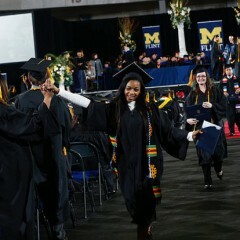 The University of Michigan-Flint will hold two Spring Commencement ceremonies May 1 at the Dort Federal Credit Union Event Center. There will be one at 11 a.m. and a second at 3 p.m. Musgrave will speak at both.